Can you explain how the bosses will work? Will it be like kill the boss get the DNA or something else? And will there be things from other periods of time besides the Triassic because you said that you added Helicoprion a long time ago and that's from the Permian so is it just Paleozoic or What? Also can a boss be from the mesozoic period or other time periods? Hello ladies, gentileman and other life forms! About the Triassic Dimention, it won't be only one. 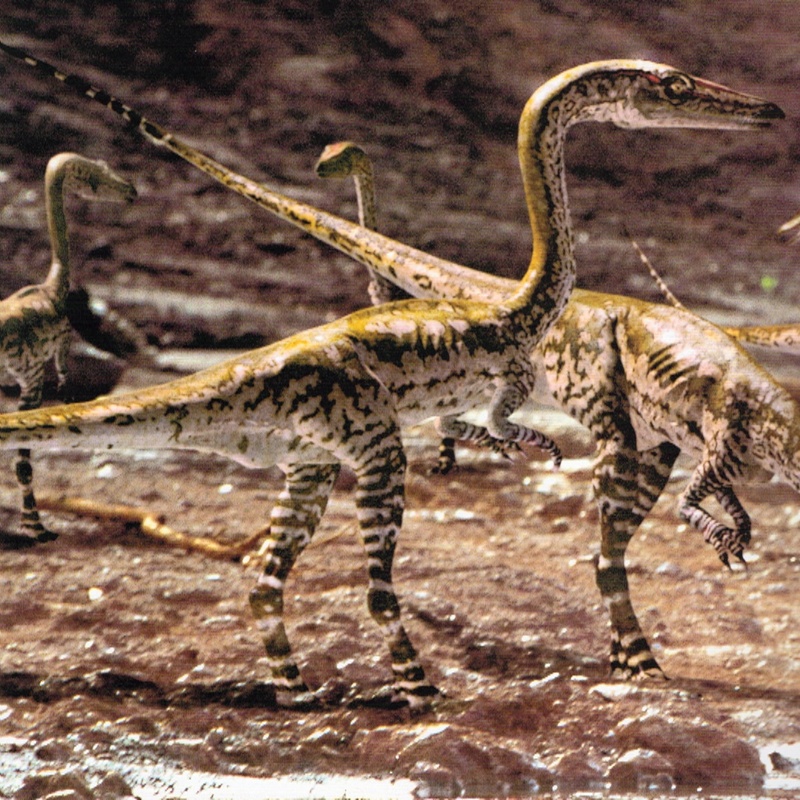 There will be 3 different but similar dimentions, each according to late, mid and early Triassic. They will have the same idea but the environament will change. There will be two bosses per dimention, the player will need the special drops from each boss to go to the next dimention, following a cronologic time. After the player had completed all the dimentions, he/she will be able to switch form each dimention free. This mod is awsome! I always wanted play a mod with triassic dinosaurs! Nice! Most of the people don't even notice that the life before the dinosaurs was more than jellyfish and sponges. Remembering that if anyone has the interest of being part of the team, just contact me. I love the stuff before the dinosaurs because everything was just so bizarre and strange, and sort of creepy it is so cool! DUDE. Mods take awhile to make. Don't rush him. 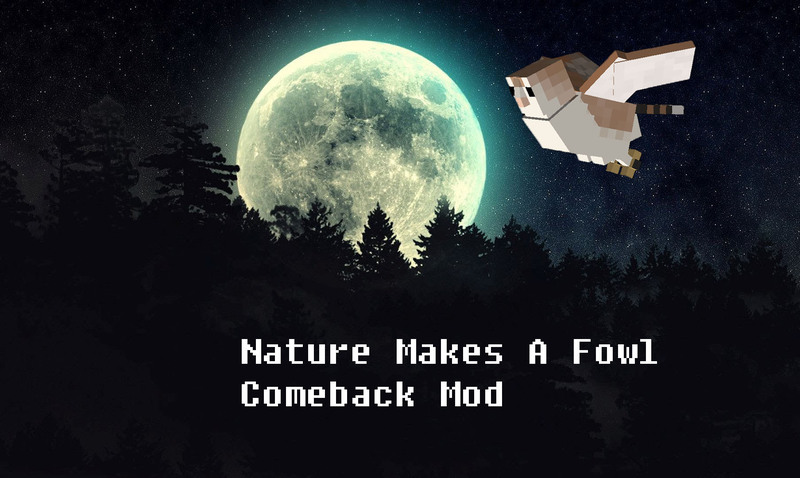 I am trying to make a mods at the moment and boy, are they hard. Just let him take his time. Hello is anything new? I'm still 1mareike1 i accidentally made another account.